Dusobox is fully committed to a client-centric partnership for sustainable growth and prosperity by providing expertly engineered and custom designed and printed corrugated displays and packaging using the most technologically advanced printing and converting equipment. Our investment in both traditional and digital print technology provides you with unique opportunities that ensures customized, speed-to-market displays, packaging, and signs, that are produced with G7 certified color management credentialsfor seamless domestic and international distribution. 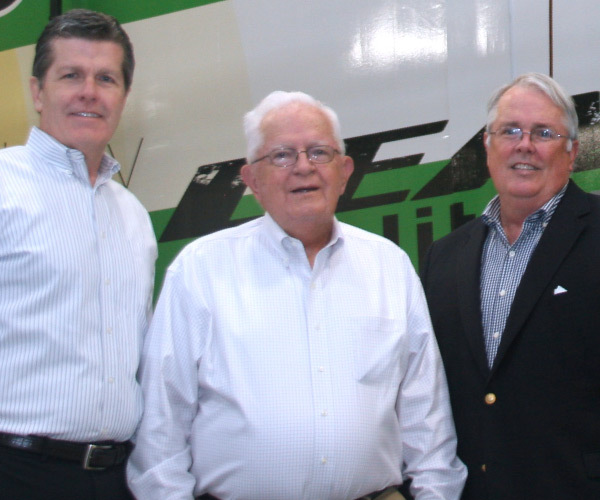 As a privately held family business since 1951, today, Dusobox continues to operate under the leadership of the Kelley family. With roots in manufacturing of corrugated boxes first in Boston, Dusobox is now located in central Florida and is one of the most innovative manufactures of custom corrugated packaging and display solutions in the world. With a critical eye for design aesthetics, coupled with the absolute science of engineered functionality, Dusobox provides brilliant, accurate and effective corrugated packaging, displays and sign programs that maximize our clients’ ROI and market share.